Our vision is of a thriving North of England, where world class transport supports sustainable economic growth, excellent quality of life and improved opportunities for all. We published the Northern Powerhouse Independent Economic Review, in June 2016. 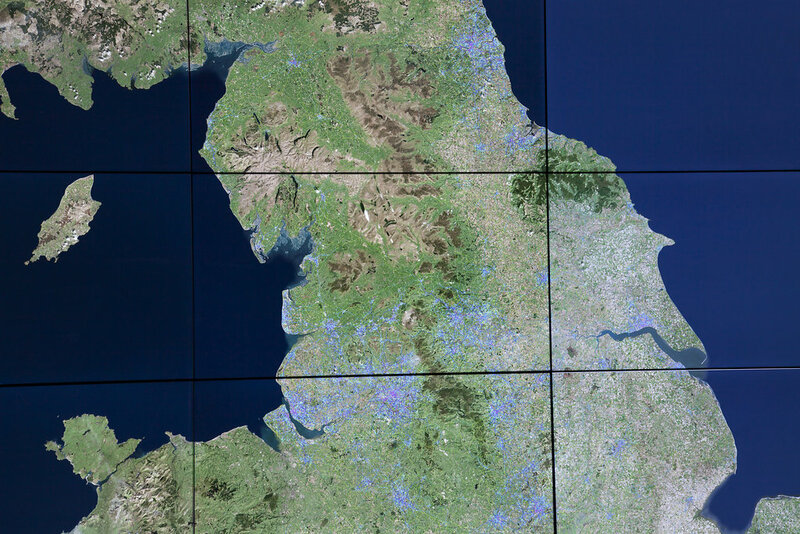 It explains that by 2050, a transformed North could see a 4% increase in productivity, equating to an increase in Gross Value Added (GVA) of almost £100 billion, and create up to 850,000 new jobs. The review identified four prime capabilities where the North is highly competitive. These are advanced manufacturing, digital, energy, and health innovation. 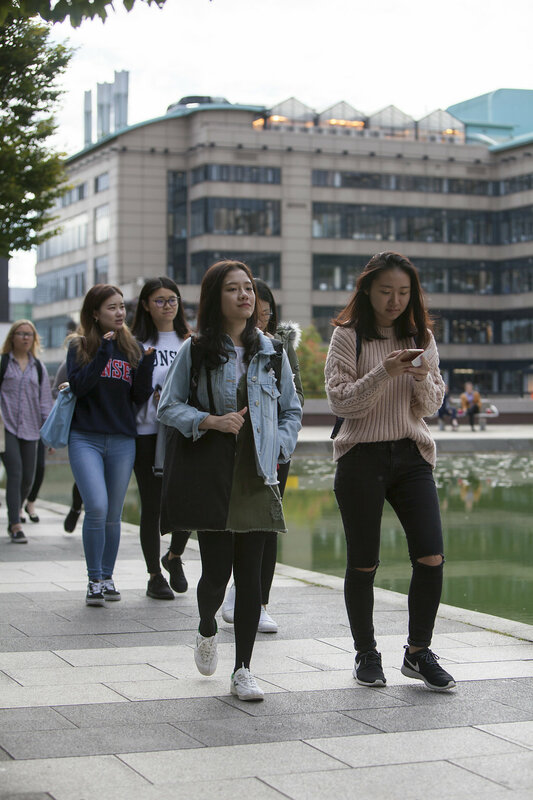 To support these prime capabilities, the North has three enabling capabilities – higher education, logistics, and financial and professional services. Together, these capabilities account for around 2.1 million jobs (around 30% of all jobs in the North) and just over 35% of GVA. Transformational improvements to the North’s transport connectivity are critical to help us achieve the vision of a globally competitive environment that can sustain economic growth, making the North a more attractive and buoyant marketplace. Improving connectivity between important economic centres will ensure the North’s people and businesses are better connected to their work and better able to do business. For the first time, civic and business leaders from across the North have come together to outline our vision for the future. Our Strategic Transport Plan outlines how strategic investment in transport could support up to £100 billion growth in GVA and create 850,000 by 2050. The Plan will rebalance decades of underinvestment and transform the lives of people in the North. 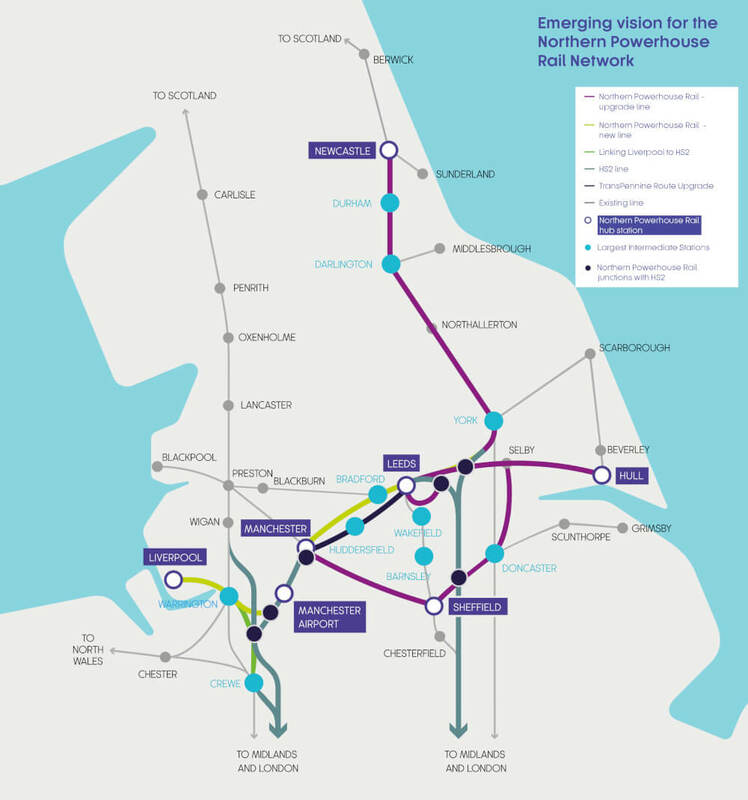 Northern Powerhouse Rail is a proposed network that can meet the needs of people and business, transforming connectivity between the important economic centres of the North.